If you are running a Facebook Page on daily basis, you definitely know that Facebook Insights data is always outdated. Today, the launch of new campaign “Why Is Facebook Insights Not Working” is your unprecedented placate. The movement started by founders of renown analytics application, PageLevel, whose all their work is about data, information, and insights. 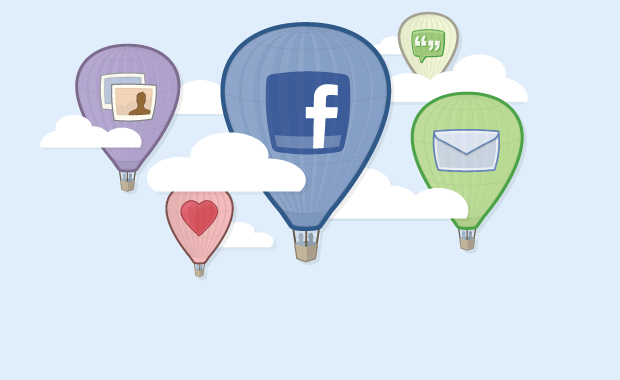 The movement launched a dedicated website that aims to deliver the voice of Online Community Managers, Social Media Managers, and Digital Consultant to Facebook Developer Team. The message is: Facebook, stop delaying data. Experts know that data is worthless unless you put some context to it in order to become rational information. Moreover, any type of information is worthless unless it’s up-to-date and relevant to the current activities. However, Facebook Insights data wasn’t instantaneous in the first place and the situation is getting worse by widening the gap of information with continuous delays. This additional delay of information is provoking frustration and un-satisfaction among Page Administrators and Brand Managers worldwide but its consequences are even more critical and imperative at a regional level, why? There are thousands of local and regional Facebook Pages that were created and managed for a specific campaign or daily engagement in 2011 and early 2012 in the Arab World. While the region was late to hop on social media wagon, they managed to get a specific marketing budget to devote to this medium. Now, whether they have done proper strategy or just social media madness that got them going, decision makers and brand managers are accountable to the results of their investments. Eventually, whether you have a proper strategy or not, quick insights are essential to maintain campaigns or tune trends and if that was not possible because Facebook Insights keep on delaying data day after day the whole social media paper bridge will fall and the social media spending in the region will lose interest, hype and justification. Therefore, we hereby support “Why Is Facebook Insights Not Working” campaign.